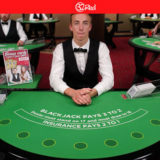 32Red are currently running a promotion on Live Blackjack. The promotion runs between the 1st and 30th September 2016 and is available on the 32red Live Blackjack table. Bonus cards with the value of £10 are randomly placed in the dealing shoe between 14:00 GMT and 01:00 GMT. 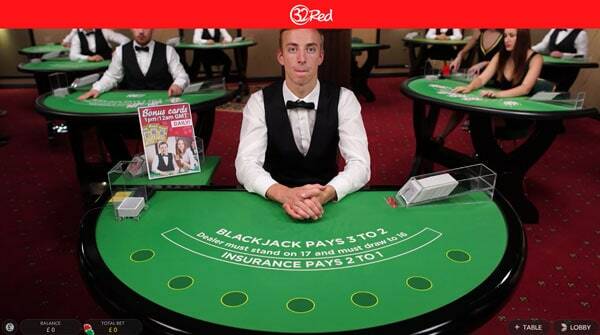 If you’re dealt a bonus card, £10 will be credited to your player account within 48 hours. A maximum of £50 can be won per player per day.